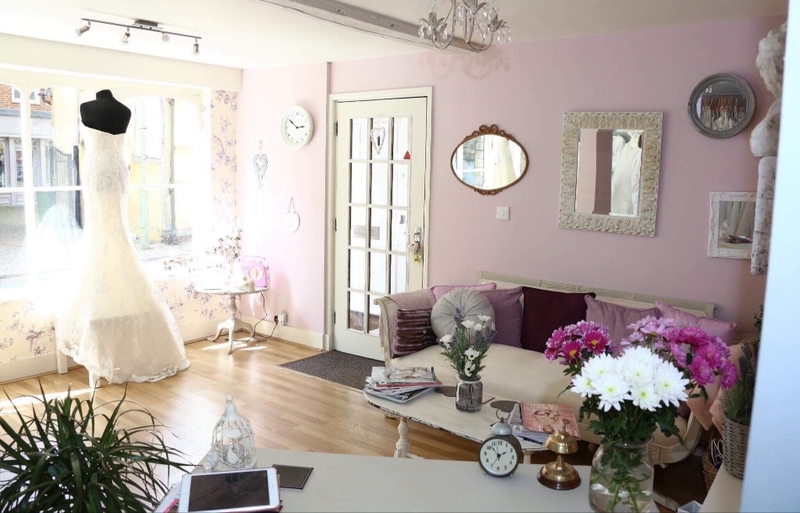 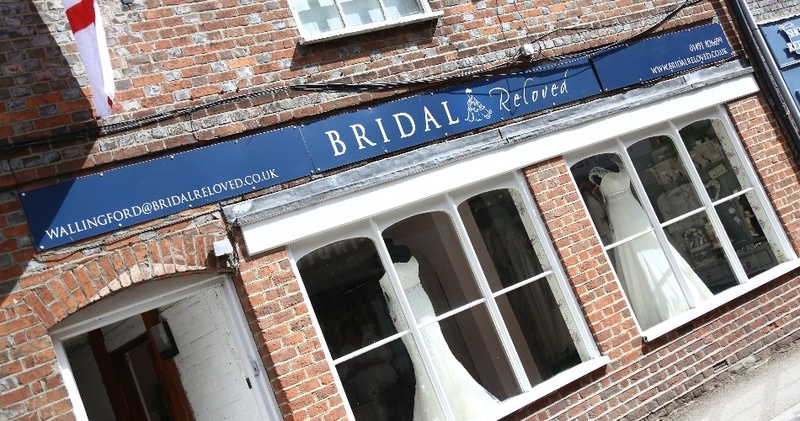 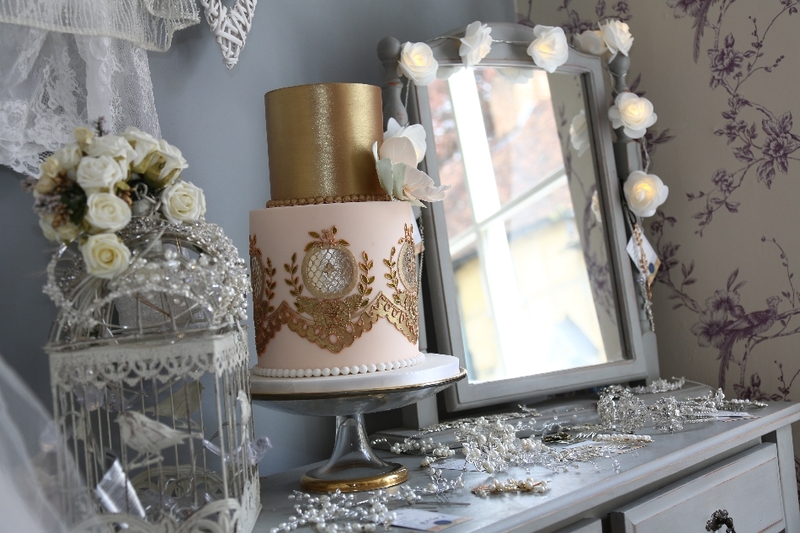 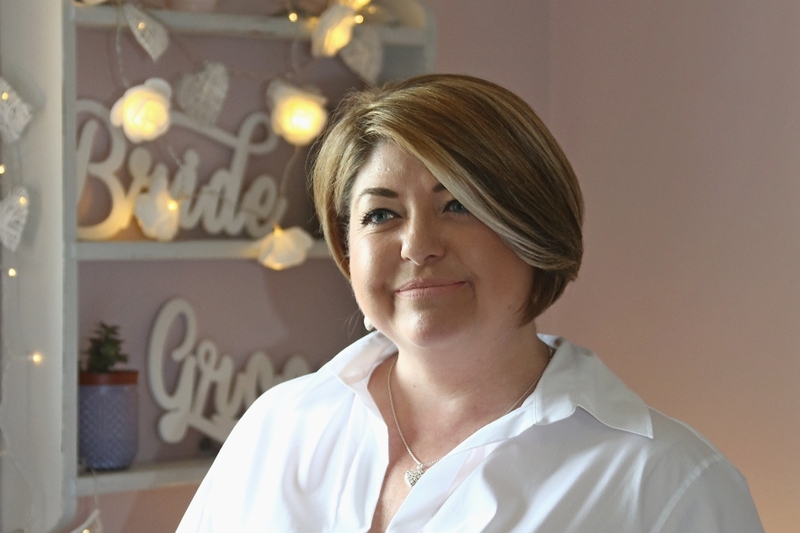 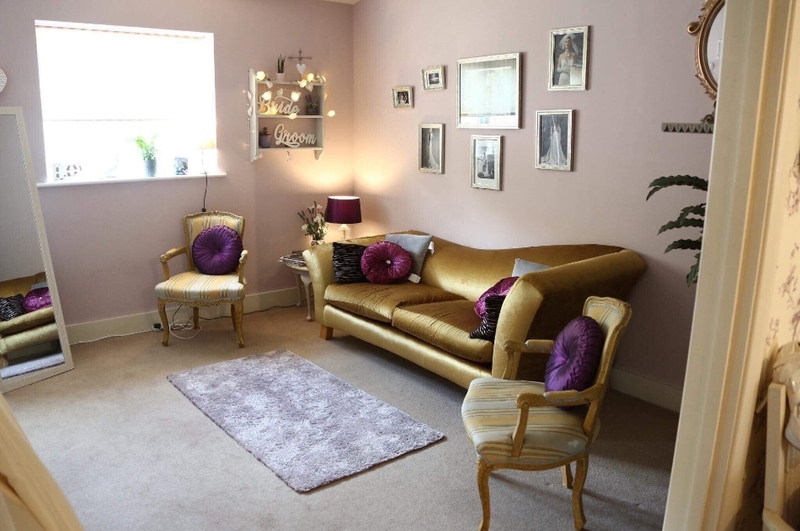 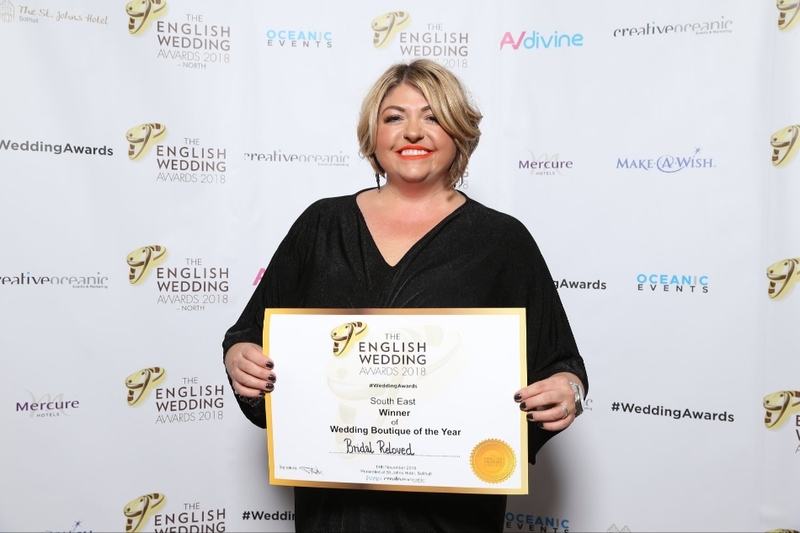 At Bridal Reloved Wallingford we offer a huge selection of BRAND NEW, SAMPLE and immaculate PRELOVED high end designer wedding dresses in a customer focussed, fun filled no pressure beautiful award winning boutique. 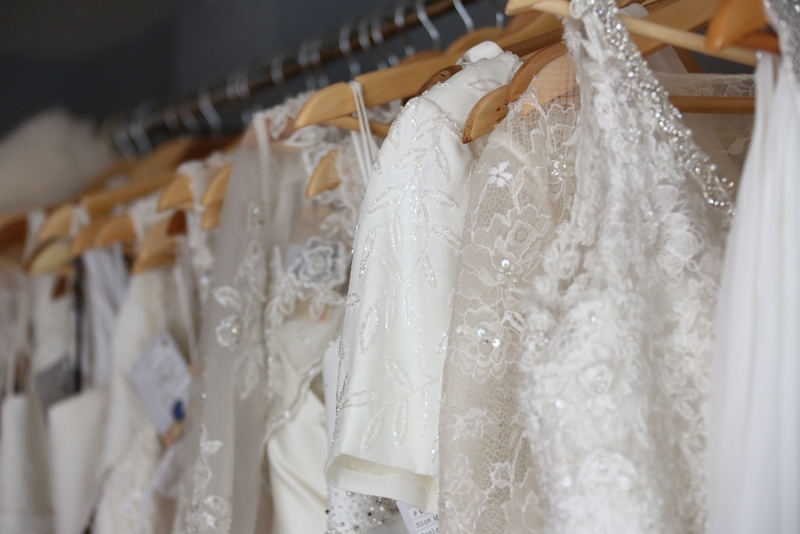 We just want to help our brides spend less on their wedding without compromising on design, quality and class which is why we only sell top designer labels. 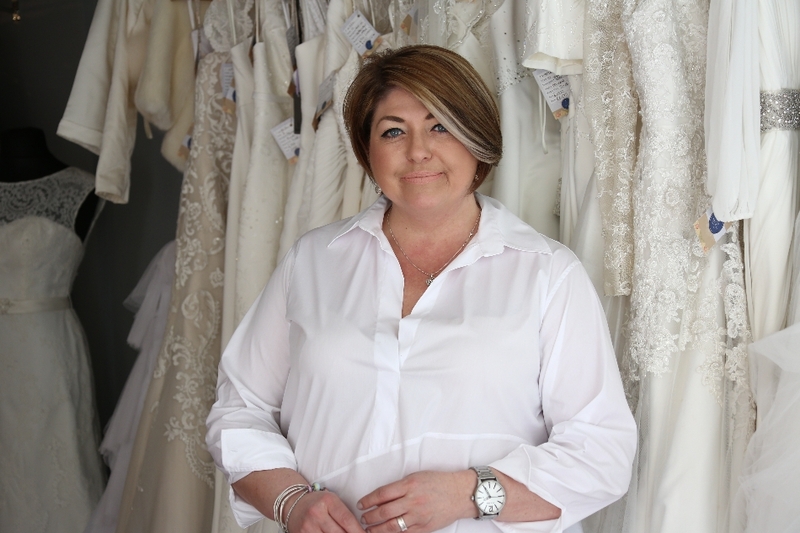 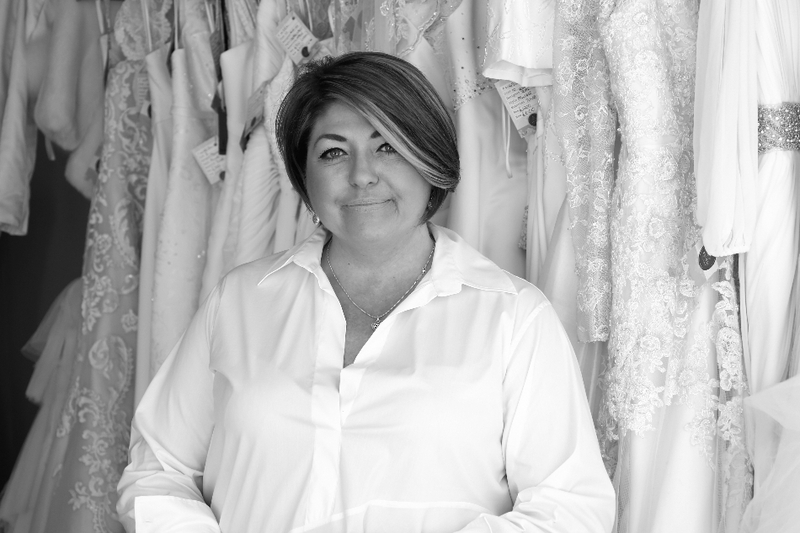 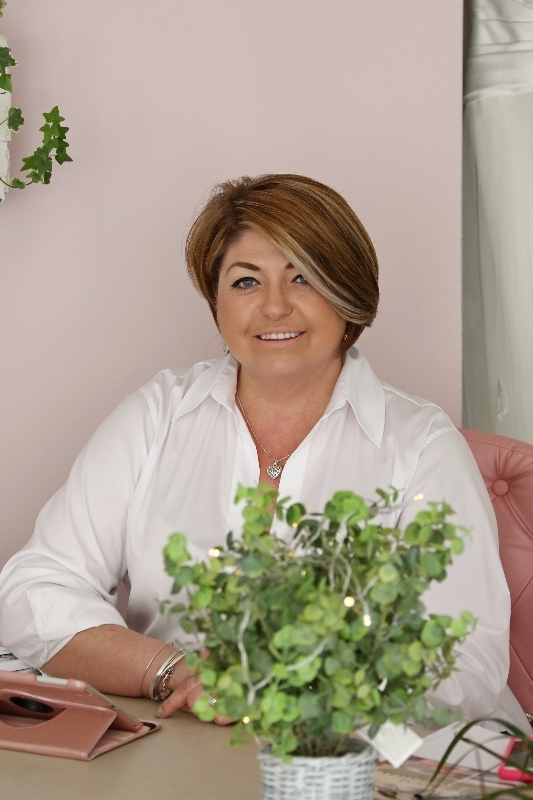 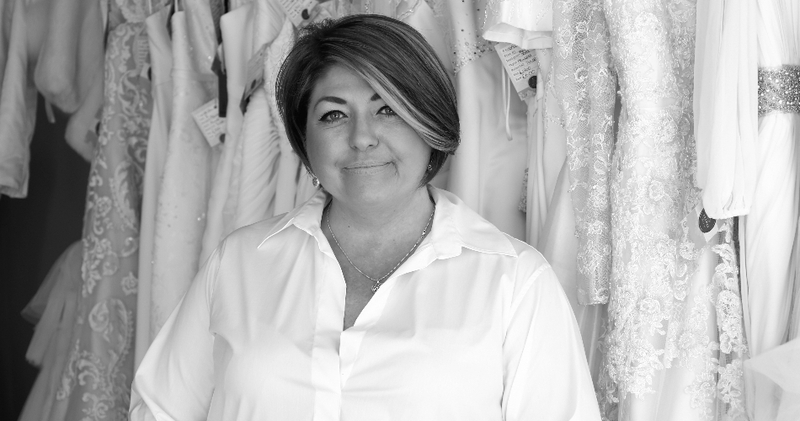 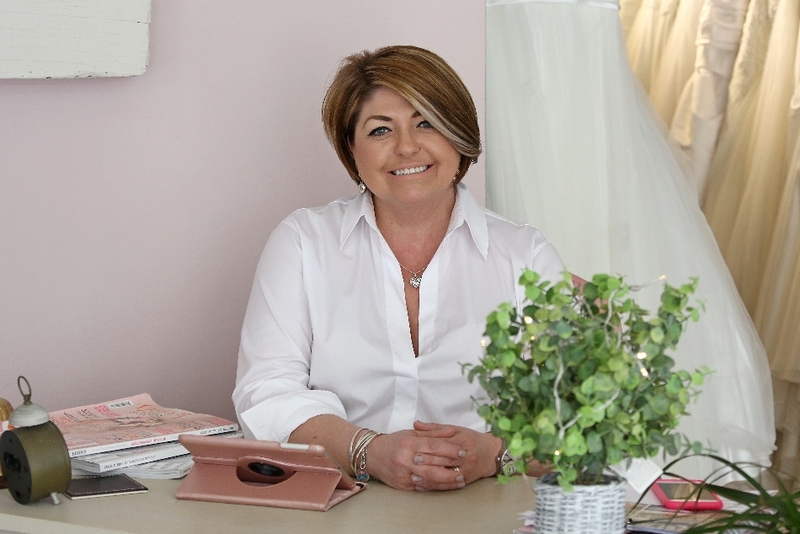 Buying your dream dress can sometimes feel overwhelming so our brides have a private appointment with us where we offer expert guidance and style advice to ensure all our brides feel truly special as every bride should. 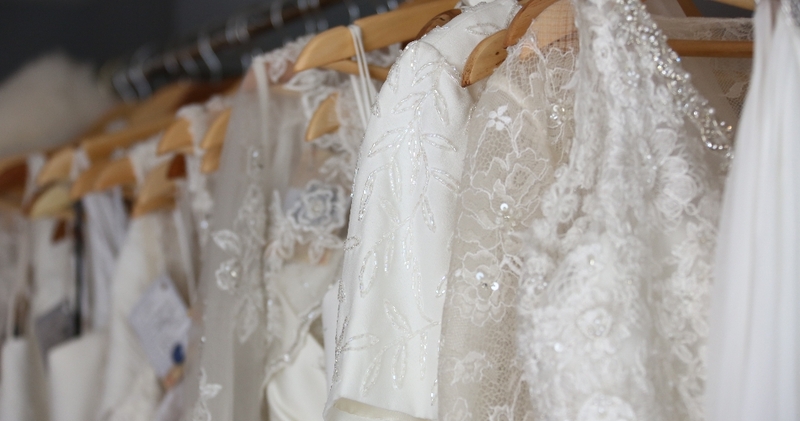 We love nothing more than customising our brides dresses so they have a gorgeous unique gown without any compromise at all! 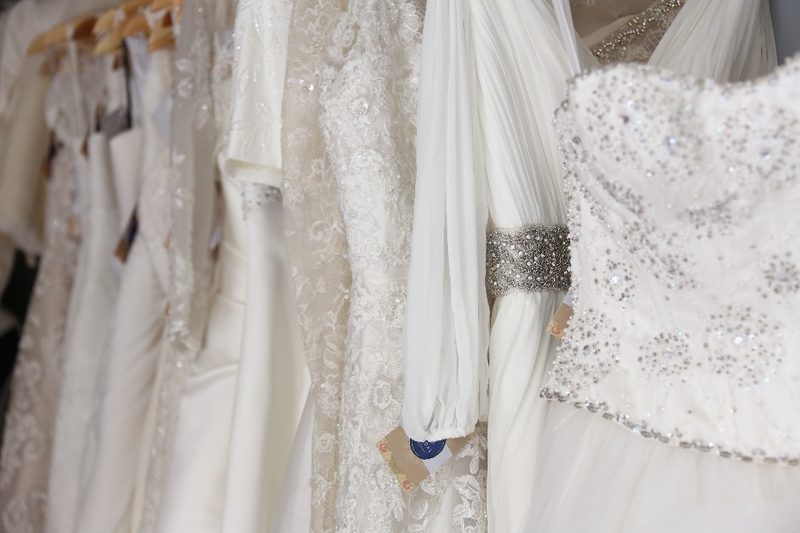 Our brides can store their dresses free of charge with us or take their dress away on the same day! 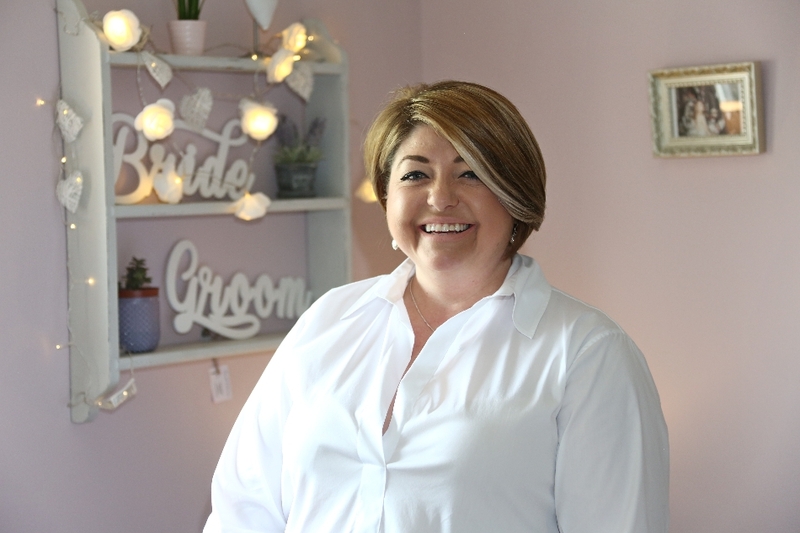 We know how hard it can be to get the bridal party together so we offer evening and Sunday appointments too, of course all free of charge! 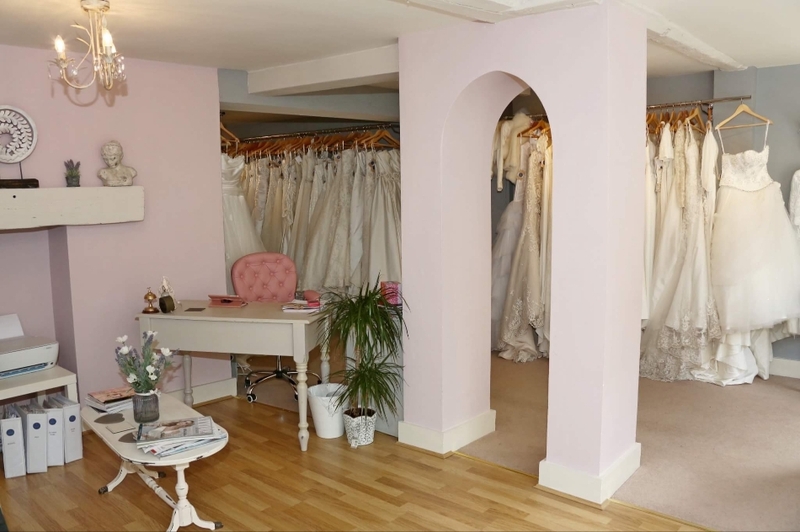 All our dresses are half the recommended retail price ranging from just £150 to £1500 in sizes from 6 to 26 and we also offer payment plans to suit all budgets. 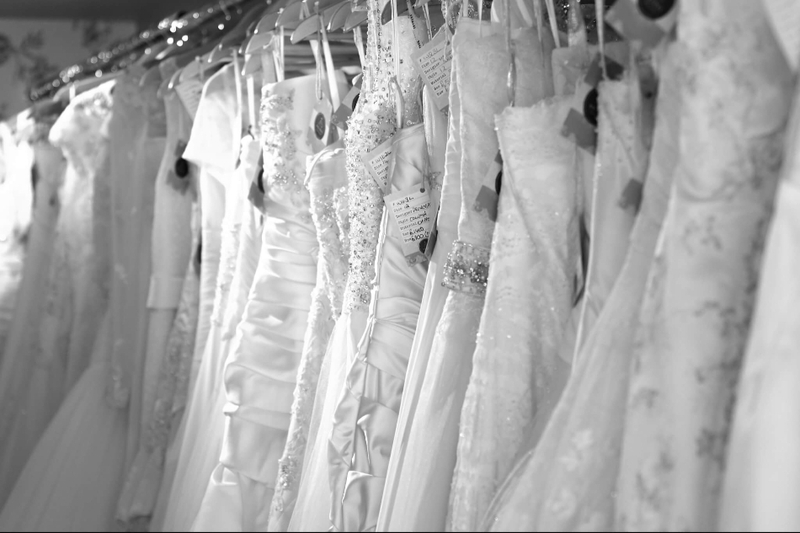 We truly believe that EVERY bride deserves her dream dress. 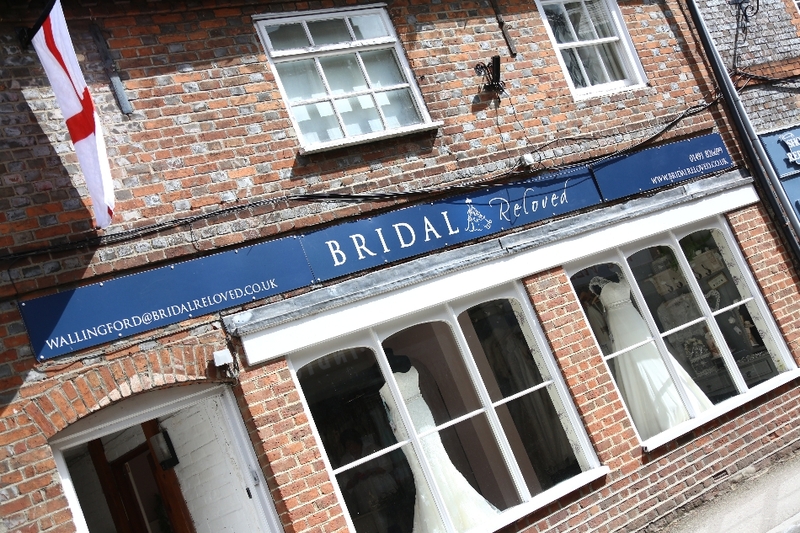 Trusted and recommended by all our brides.